This chart shows the average number of homes sales in Woodlawn, Virginia (zip code 23309), a community within Alexandria, as compared to those of the city of Alexandria as a whole. As you can see, the average listing price for homes in Woodlawn has remained stead over the last two months. This chart shows the average number of homes sales in Oakwood, Virginia (zip code 23309), a community within Alexandria, as compared to those of the city of Alexandria as a whole. As you can see, the average number of homes sales in Oakwood has decreased in the last two months. 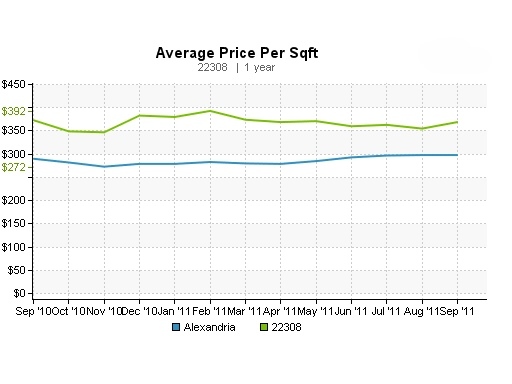 This chart shows the median sales price per square foot for a home in Fort Hunt, Virginia (zip code 22306), a community within Alexandria, as compared to those of the city of Alexandria as a whole. 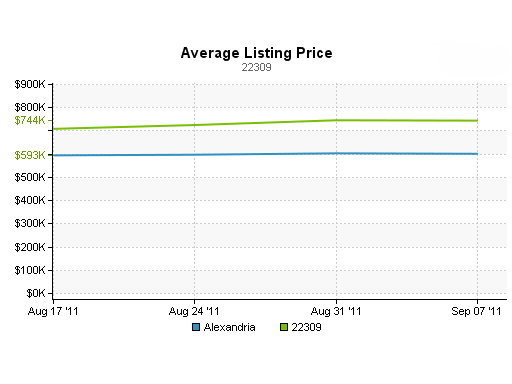 As you can see, the median sales price of homes in Fort Hunt is slightly below that of Alexandria, but is increasing. 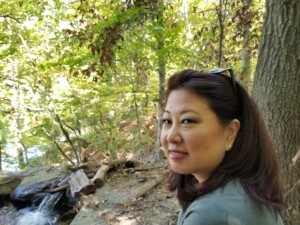 Engleside is a community of town homes located in the Mount Vernon district of Fairfax County, between Jefferson Davis Highway and Pole Road and between Sacramento Drive and Frye Road. Engleside town homes offer an open floor plan with spacious kitchens and modern features. Most of these town homes were built around the year 2000. Engleside residents enjoy a neighborhood tot lot, manicured community lawns, and playgrounds. 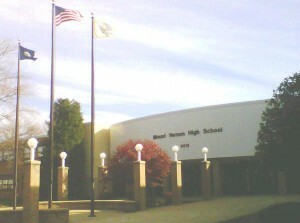 Engleside is served by Woodlawn Elementary School, Whitman Middle School, and Mount Vernon High School. Commuters rejoice, Engleside is close to I495 and Fairfax County Pkwy as well as the Franconia/Springfield metro. 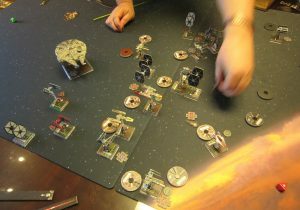 In addition, it is only a 15 minute drive to DC, 10 minute drive to Springfield, and 5 minute drive to Old Town Alexandria from Engleside. Living area: 3,383 sq. 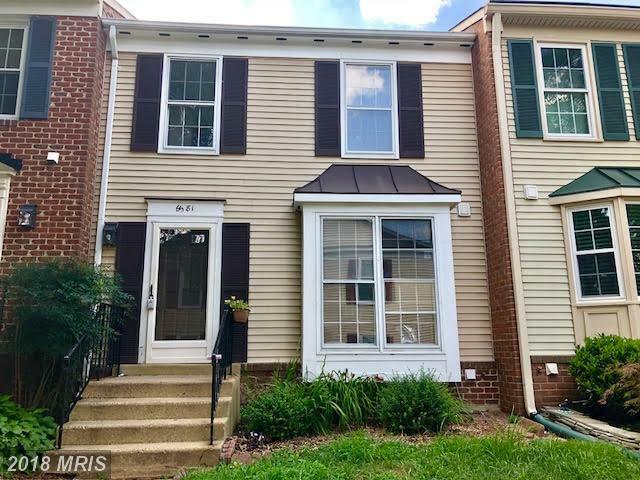 ft.
Burgundy Manor is a quiet neighborhood, located just outside the Capitol Beltway, with a mix of single-family homes that will appeal to a wide range of budgets. Residents can enjoy visiting the local farms nearby. Many homes here were built in the sixties and seventies, and many of these have upgrades and additions. Some pockets of Burgundy were built much more recently. Burgundy Manor is part of Fairfax School District and its residents attend Clermont Elementary, Mark Twain Middle School, and Edison High School. 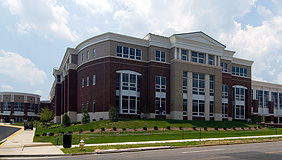 The Burgundy Farms Country Day School is also located nearby. 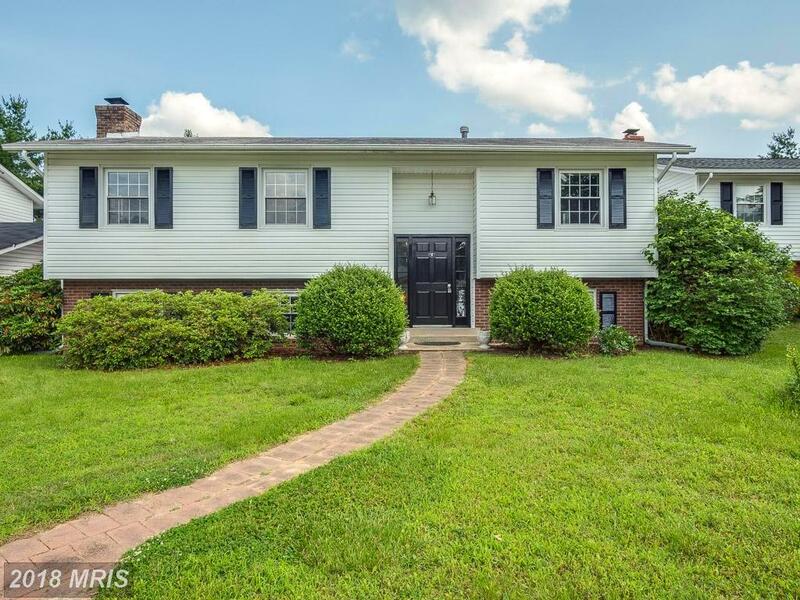 Burgundy Farm is a quiet neighborhood, located just outside the Capitol Beltway, with a mix of single-family homes that will appeal to a wide range of budgets. Residents will enjoy visiting the local farms in the area as well as seeing wide open spaces nearby. Many homes here were built in the sixties and seventies, and many of these have upgrades and additions. Some pockets of Burgundy were built much more recently. Burgundy is part of Fairfax School District and its residents attend Clermont Elementary, Mark Twain Middle School, and Edison High School. The Burgundy Farms Country Day School is also located in the area. Burgundy is a quiet neighborhood, located just outside the Capitol Beltway, with a mix of homes that will appeal to a wide range of budgets. Many homes here were built in the sixties and seventies, and many of them have upgrades and additions. Some pockets of Burgundy were built more recently. Burgundy is part of Fairfax School District and its residents attend Clermont Elementary, Mark Twain Middle School, and Edison High School. 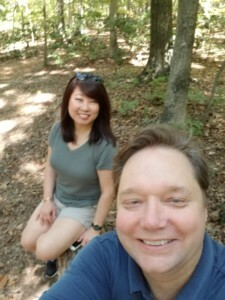 Governor’s Grove is a townhouse subdivision located in Fairfax County just outside the Capital Beltway near the intersection of Telegraph Road and Franconia Road. Many units overlook the neighborhood pond. These town homes are large and feature a red brick colonial style. They were built around the year 2000 many units include a fenced backyard and patio. 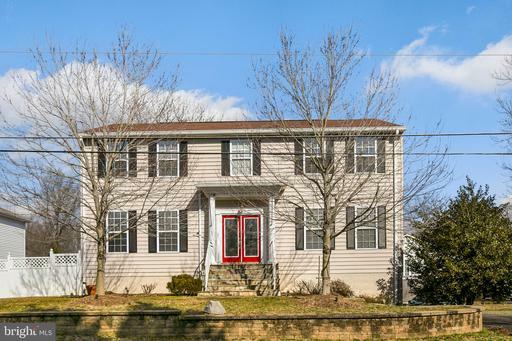 This location provides easy access to the Huntington Metro, Old Town Alexandria and I-495. Governor’s Grove is part of Fairfax School District and its residents attend Clermont Elementary, Mark Twain Middle School, and Edison High School.